Alright. I've staked my claim. 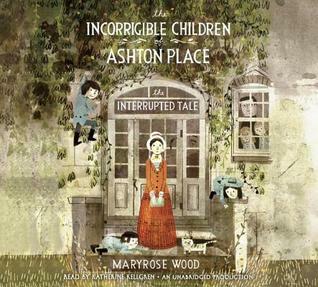 This one is already my favorite to win the 2015 Newbery. You heard it here first folks. 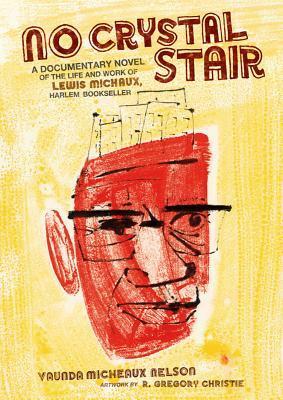 I've always been fascinated with the Harlem Renaissance and while Lewis Michaux's Harlem bookstore opened after this golden age in African American literary history, the spirit of it lived on in his book store. 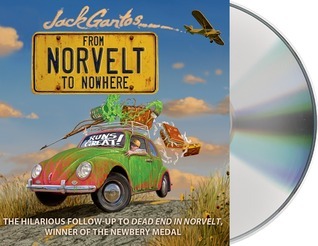 Jack Gantos narrating the audiobook certainly makes this one, along with the first book, worth a listen. 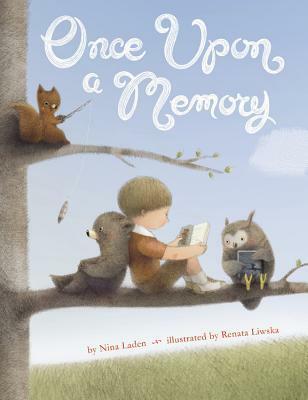 Renata Liwska has such a distinct, gentle illustration style that I can always pinpoint her books before I even read the name of the illustrator on the cover. She is one of my favorites. A Snicker of Magic looks worth a little investigating after that claim! Looking forward to reading it. Well 2015 Newbery! That is HIGH praise! I'm very excited to read this story. 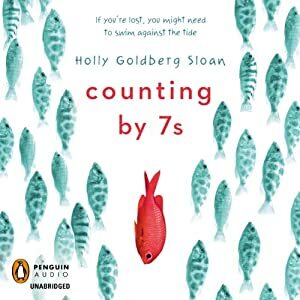 I read your review of Counting by 7s and I think you recommended wonderful other titles that would also be loved by readers of this book. I can think of some kids I know who would love it. 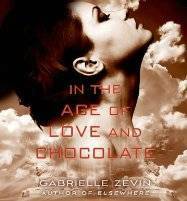 Well, I'll have to get my hands on a copy of A Snicker of Magic! 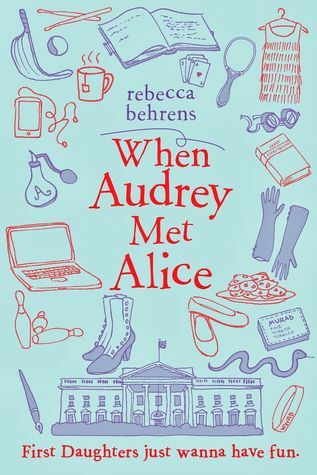 Thanks for sharing my book--I'm so glad you liked it! 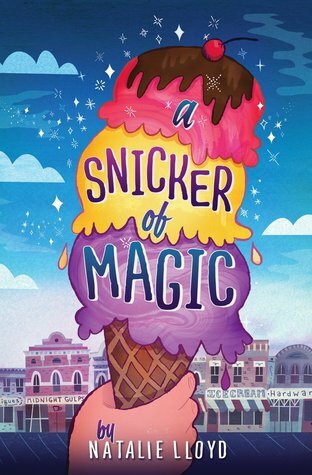 Wow, now I've got to read Snicker of Magic! I agree about Renata Liwska--I really like her style. Well not I am waiting for A Snicker of Magic to come out in March - I will pre-order it now so that it will be like a breath of spring in March. 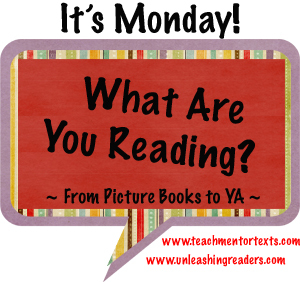 I am currently reading Counting by 7's and am really enjoying the characters. Thanks for the suggestions! 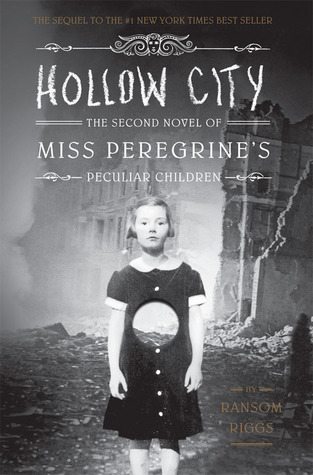 Oh my word, I LOVE Miss Peregrine's Home for Peculiar Children and can't wait to read Hollow City! I haven't even it until now! Is it totally awesome?! This finally pushed Counting By 7s into my TBR list -- I've see it recommended many times, and your review tipped me over. Have a good reading week. I enjoyed No Crystal Stair. 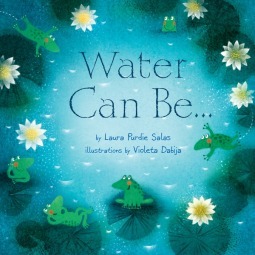 It's always interesting when a book is so good that people are already thinking it's an award nominee. I can't wait for the 27th to see who'll win this year!